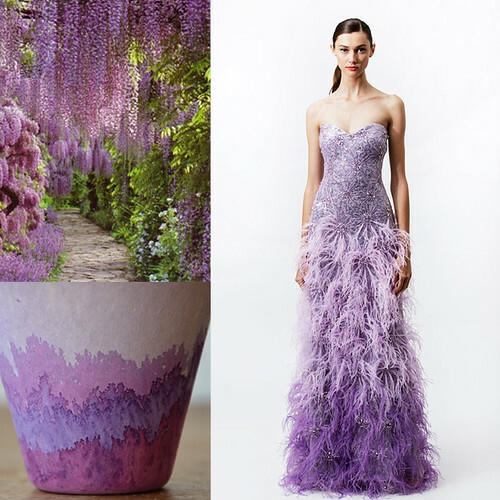 How does Purple inspire you? Learn more about Color Meaning at Color Wheel Pro. LOVE this blog, Erin!! You chose such wonderful images!! Purple has been a favorite color of mine and you have inspired me to use it even more in my art!! Thank you!! Erin! Oh goodness, that sentiment about the combination of blue and red is just incredible! I sat here for a minute or two just contemplating the truth of that statement! 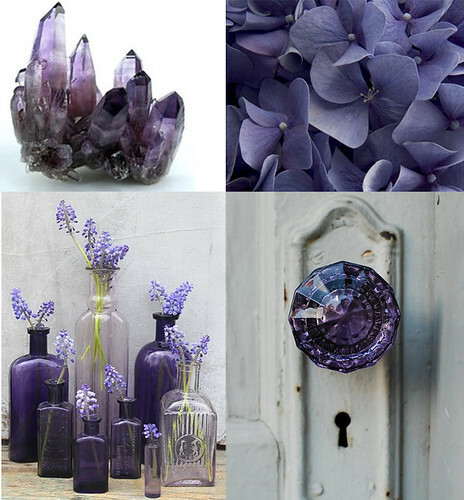 What a lovely post - purple is indeed a fantastic color! I am so happy you both enjoyed it! I learned a thing or two myself! Thanks for the inspiring compliments! Erin I love purple. I have a purple Arne Jacobsen egg chair in my living room. It's such a great color and sometimes over looked. 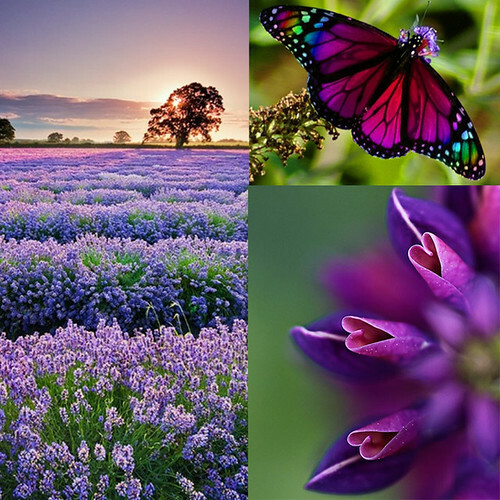 Thanks for showing the greatness of purple..Great photo finds!! 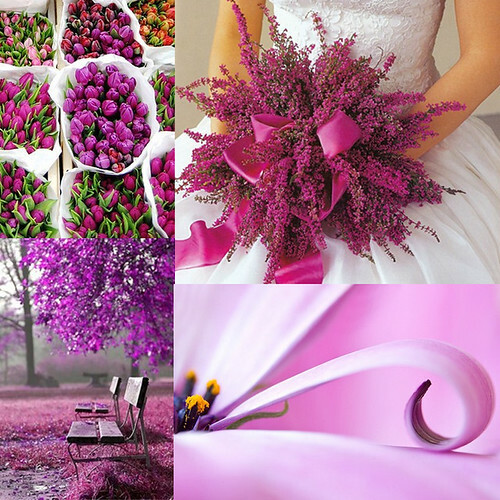 Purple is one of my favorite colors too - almost every shade and the color i love wearing most.